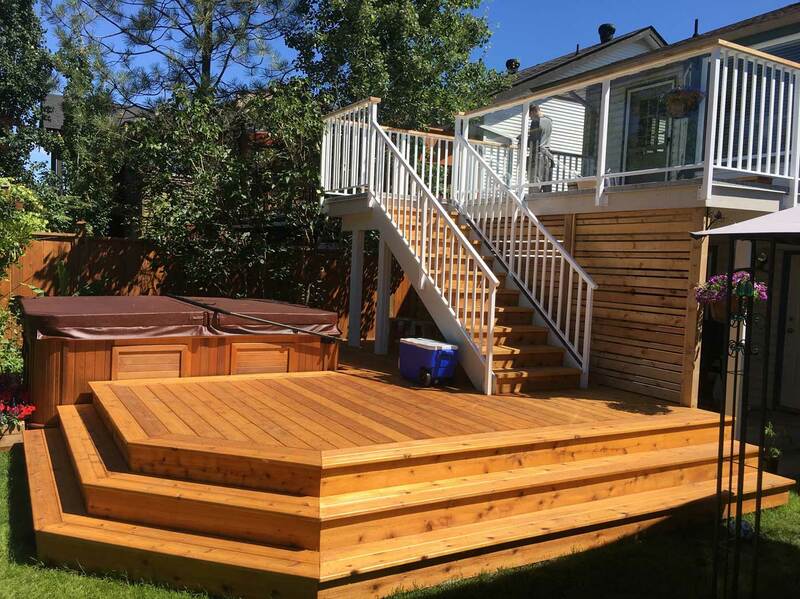 We specialize in all aspects of outdoor living and have been servicing clients in the Lower Mainland since 2006. 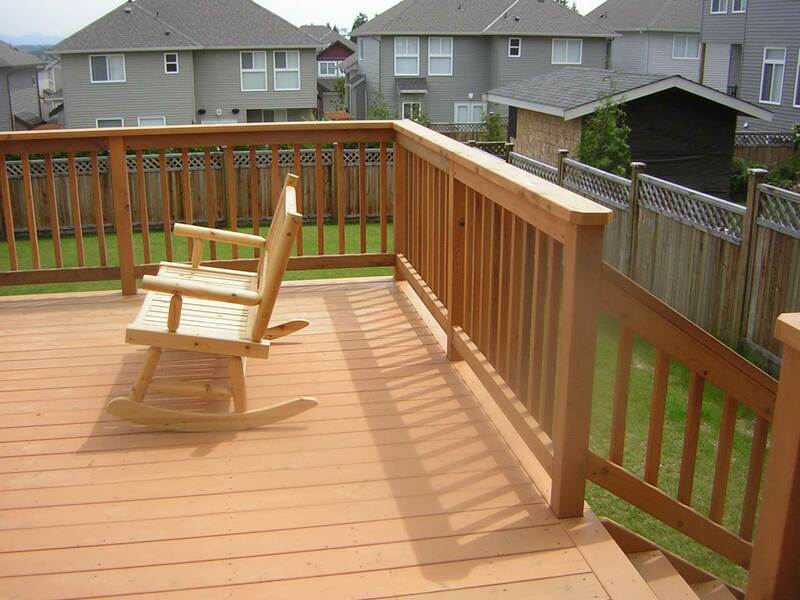 Building a deck can be a smart way for property owners to improve their home’s value. 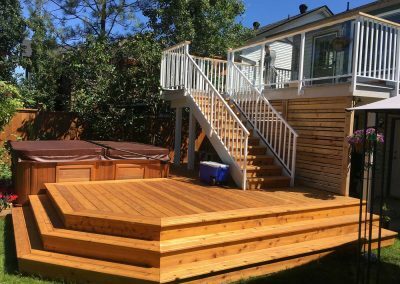 It’s safe to say that a deck is one of the more cost-effective things you can do to improve the overall value of your home. 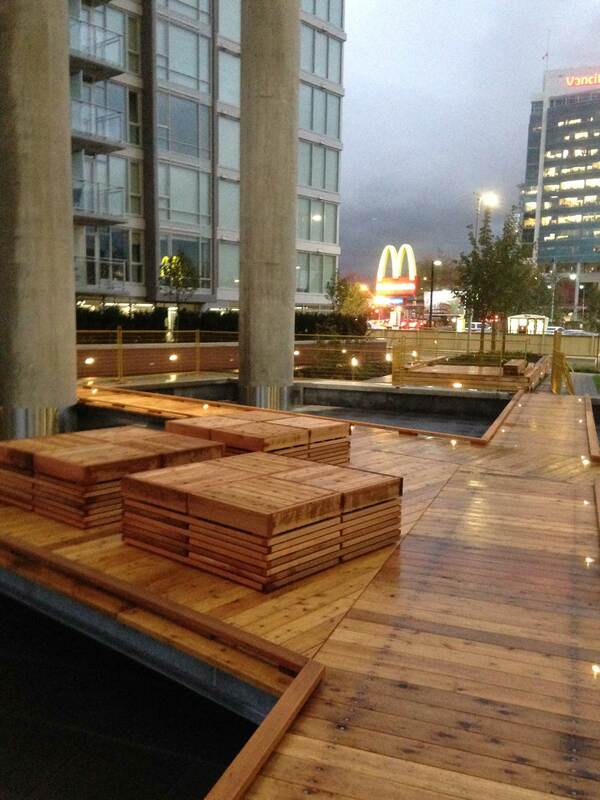 As well, the increase in less formal entertaining has driven a need for casual spaces such as sundecks. Home owners want comfortable spaces that flow and provide a place to relax and enjoy the outdoors. 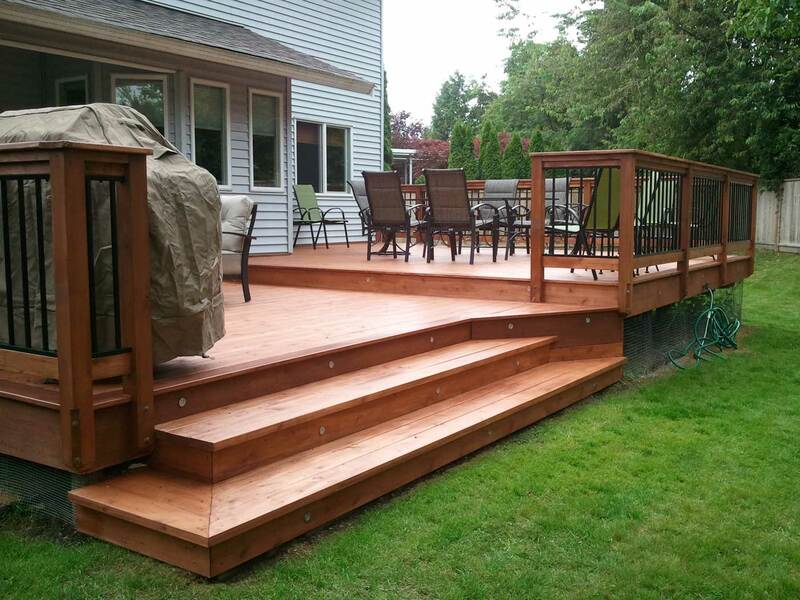 Andre will assist you in designing your deck and determining the best materials for your specific project and budget. 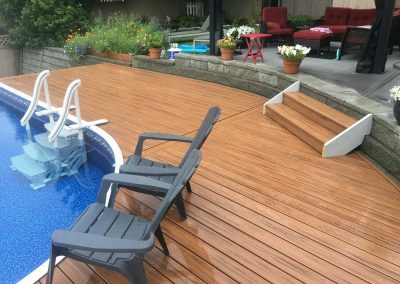 With over 20 years of experience in the construction industry, and 12 years dedicated specifically to deck building, Andre and his crew take pride in their work as they continuously strive to build their reputation as leaders in all aspects of quality custom decks and awnings in the Lower Mainland. 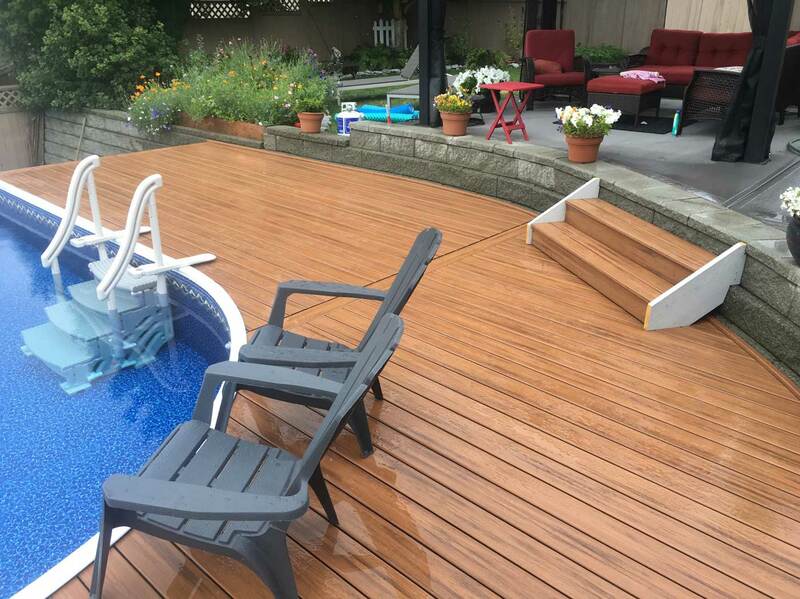 We offer superior attention to detail and expert workmanship. 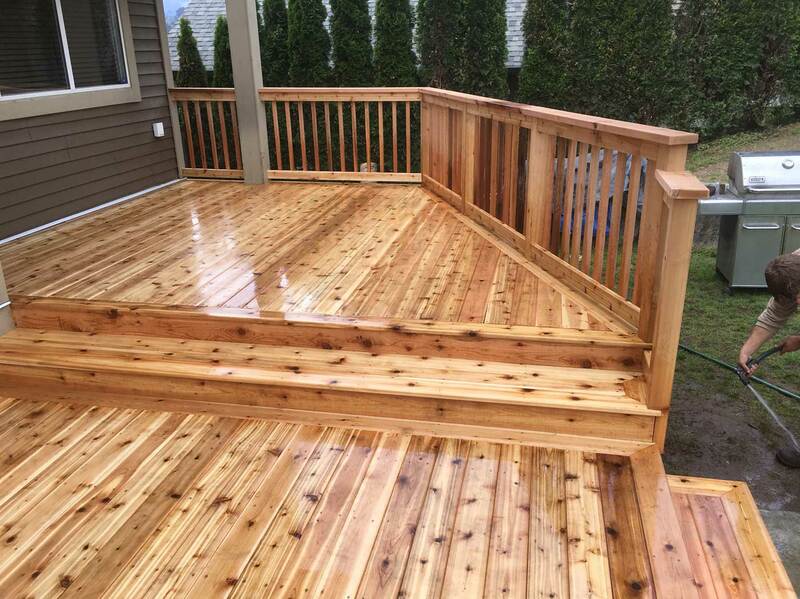 All Hands on Deck offers Free Estimates, and is Fully Insured. 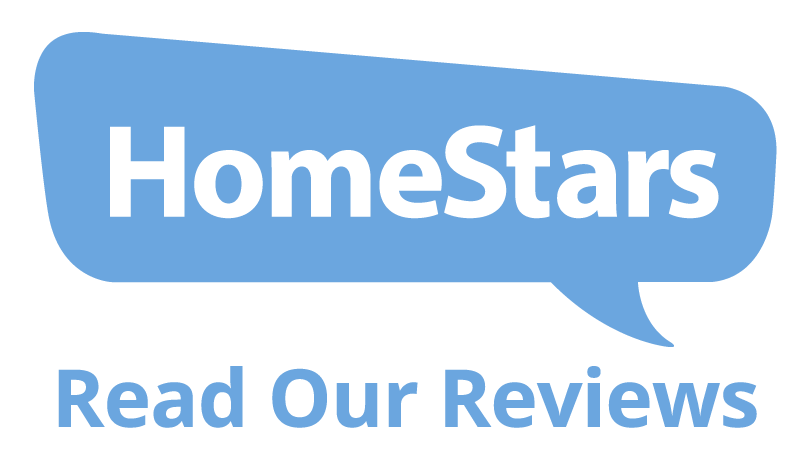 We work within all budgets, so please be sure to contact us for a quote on your project. What design, size and shape are you after? 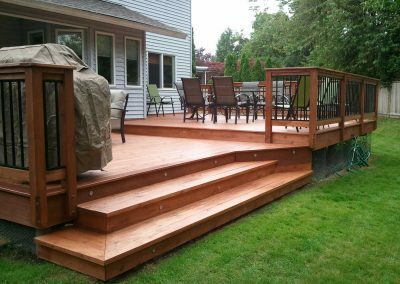 What furniture do you plan to put on your deck? Where do your stairs go? Do you need dry storage beneath? 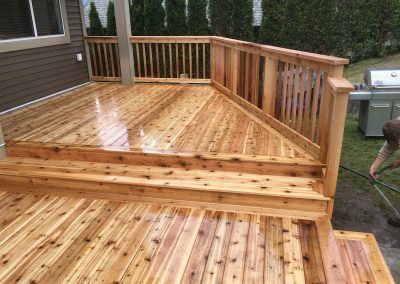 Do you want a cover/roof over your deck? 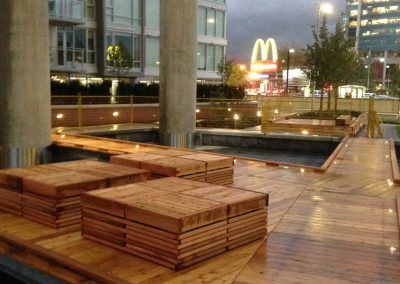 Do you want any flower boxes or benches? Do you need to create privacy?